One last walk along Elliot's Beach. Each time I’ve sat down to write this final blog post, I haven’t been able to find the words to finish the sentences I start. I wish I could express the thoughts and feelings inspired my internship in India has inspired but, after two weeks back on Vancouver Island, I still haven’t found words that can adequately describe my summer abroad. For this reason, I’ll keep my advice simple: if you are contemplating an internship through CAPI, do it. 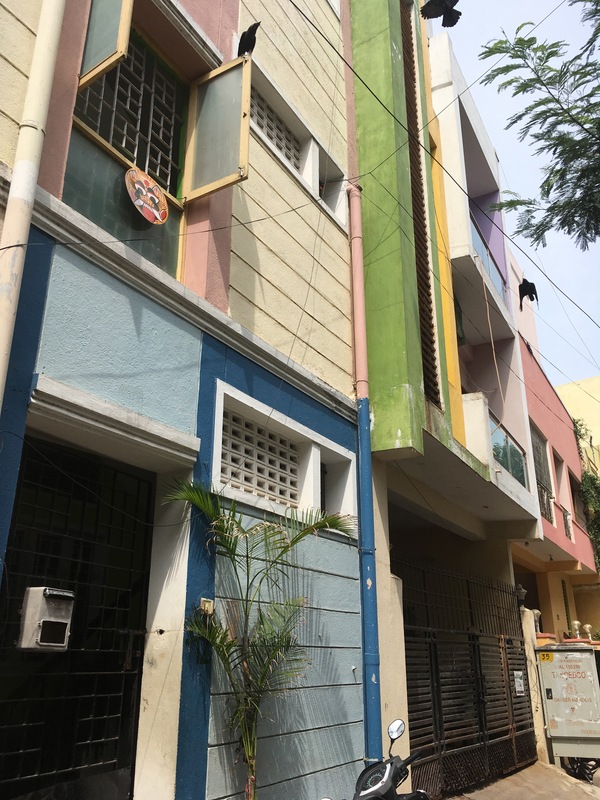 Welcome to our office and the colourful streets of Urrur Kuppam and Besant Nagar! I loved my internship. The people I met were absolutely incredible. Their work was captivating and thought provoking.  I learned more than I could have imagined, and I’ve returned to Victoria with a new skill set and a sense of confidence in my ability to find meaningful legal work within social and environmental justice movements. When I think back to some of the earlier tasks I was assigned when I first arrived in India, I remember being overwhelmed with a sense of fear and doubt. File a Right to Information Request? Draft a prosecution notice? I had no clue where to begin. I remember trying to prevent the deer-in-the-headlights expression from coming across as I nodded with a smile, agreeing to take on a task that I wasn’t sure how to accomplish. With the help of colleagues and a lot of background reading, I gradually learned where to find the answers. Now, starting a co-op term in downtown Victoria, I feel excited when assigned a new task, knowing that I can figure out how to do it. I loved my internship, but it certainly wasn’t easy. As the staff trickled in on my first day of work, they were asking each other if they had seen the videos, if they had been checking Twitter. The information came to me slowly. There had been a protest. The protest had been peaceful for the 99 days, but on that day there had been an escalated police presence. A police officer had fired a gun into the crowd. Nine people were killed. The number rose to thirteen, with many more injured. The subject of the protest? Environmental contamination. On the first day of my internship at a social and environmental justice organization in India, thirteen people were killed in an environmental protest over contaminated water in a city just to the south of the city that would be my home for the next three months. Inside, the walls are bright green, with plenty of photos from past and ongoing campaigns adorning the walls. Many of the tasks I was assigned involved analyzing data for environmental contaminants. I poured through tables of data recording toxic heavy metals in air, soil and water, comparing these numbers over time and across distances. I read articles and research papers, learning more about the various impacts of environmental degradation. I learned through conversation that even the groundwater underneath our office was contaminated by saltwater intrusion and sewage. On my way to the airport, I was overcome by a deep sense of guilt. I felt guilty for going home, for leaving leaving the problems behind but taking the knowledge and skills I gained with me. Over the course of three months, I was exposed to just a small part of environmental campaigns and legal challenges that have been ongoing for decades. Perhaps better described as a mixture of gratitude and guilt, I also know that this experience has given me insight into an ongoing struggle for clean air and water. While the problems remain, I’m happy to have met such incredibly talented and outgoing individuals and groups working on these issues. I’m so grateful that they were willing to share their knowledge and experience with me during this past summer, and I hope that CAPI interns of the future may have this opportunity too! Hi! My name is Courtenay and I'm a second year student in UVIC's Faculty of Law. With an undergraduate degree in biology, my goal as a law student is to explore questions of environmental law and policy. 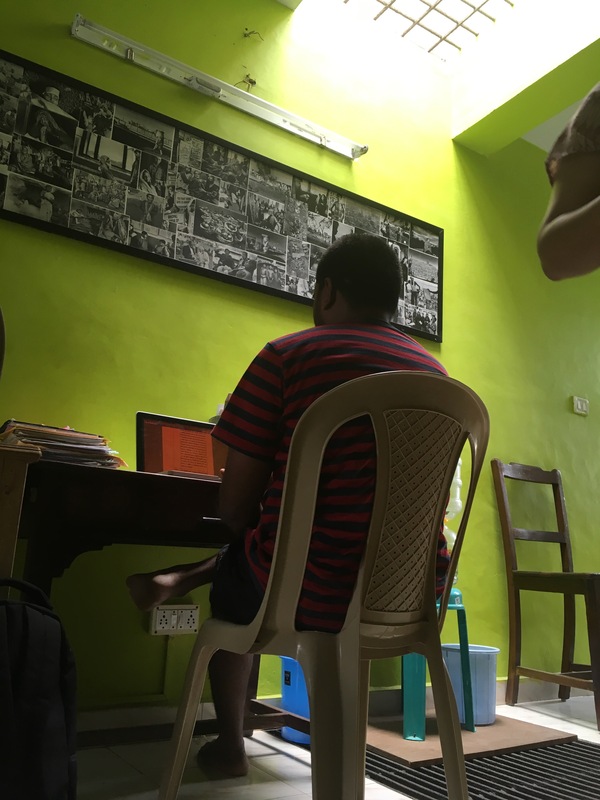 This blog is an opportunity to reflect on my experience working for The Other Media in Chennai, India, an organization focused on environmental and social justice issues in Southeast India.